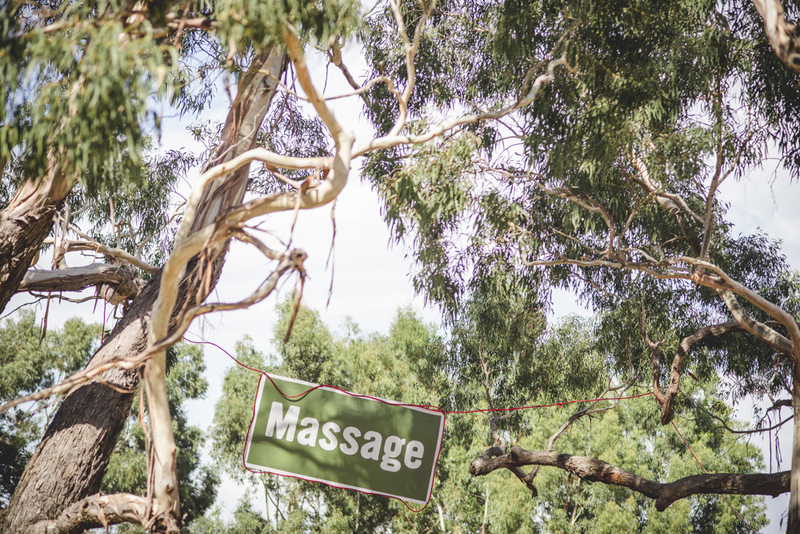 Located at the base of Inspiration Point, down the quieter (and well treed) end of Southbank, the Massage tent is staffed by a team of qualified professionals. They specialise in achy back, taut shoulder and geez I wish I didn’t forget a pillow crinked neck. They can also release tension caused by plain old over stimulation. 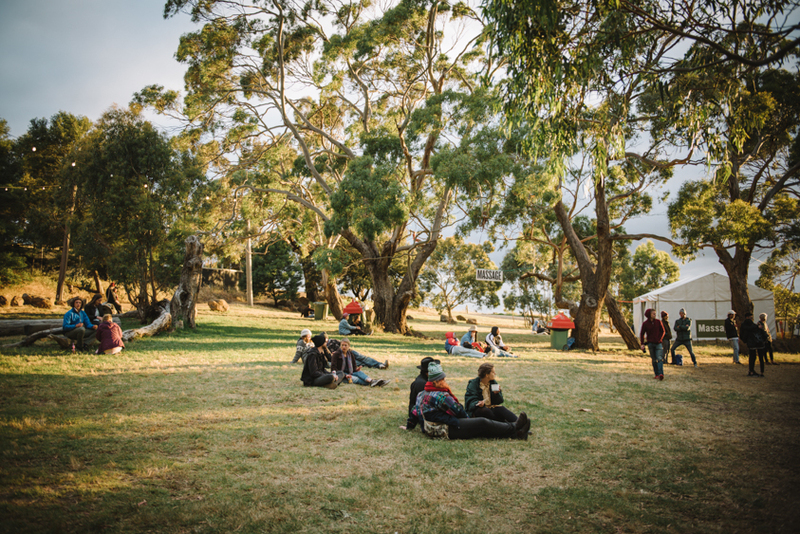 From the Amphitheatre, turn left at the stage (when looking at it) and walk past the food stalls to the clearing where the Estonian rock garden is, and the big old gum trees survey the scene. $1 per minute, plus ten bucks. Sessions can be as long or as short as you like. Bookings preferred but not essential. Although spots do fill up pretty quickly.